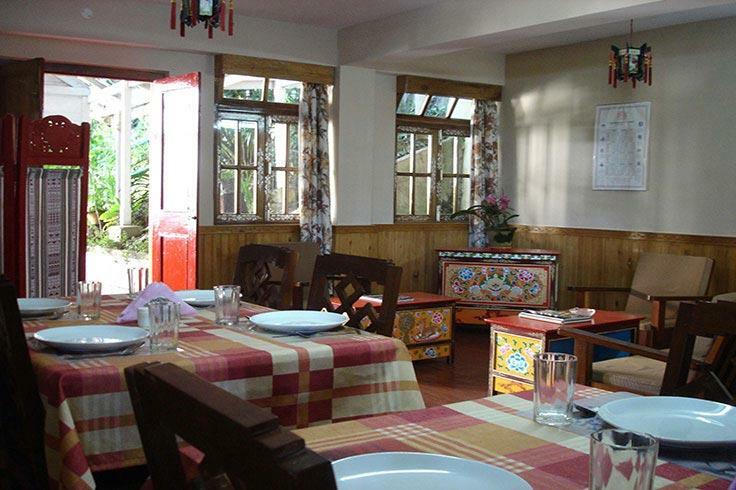 Hotel Mintokling is a Guest House which is well located at Paljor Stadium road, Gangtok, Sikkim. The location of the guest house is its biggest asset as it is near to various places of attraction which are worth a visit. Hotel Mintokling is not just a recommendable place to stay among tourists but a lso among the local city residents. The Rumtek monastery and Handicraft centre which are near to the guest house serves as a prominent USP for the guest house. Backup Generator, Parking, Airport Transportation, Breakfast Services, Currency Exchange, Laundry Facilities, Doctor on Call, Travel Counter, Room Service, Security Guard. Toothbrush/Razor on Request, DVD Player, Bottled Water in Room, Attached Bathroom, House Keeping, Wakeup Calls, Iron/Ironing Board, H/C Water, Air Conditioning Room, Television Room. User reviews for "Mintokling Guest House Gangtok"